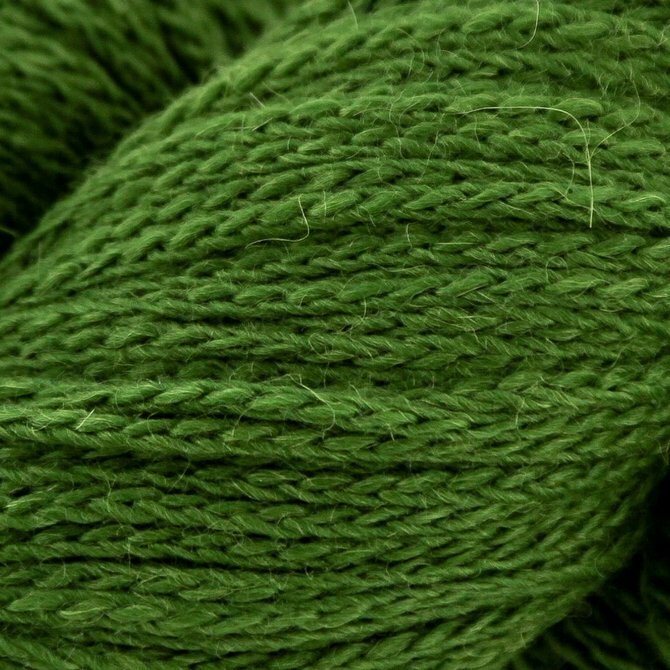 Cascade Yarn Cloud & Eco Cloud is a worsted weight knitting yarn. 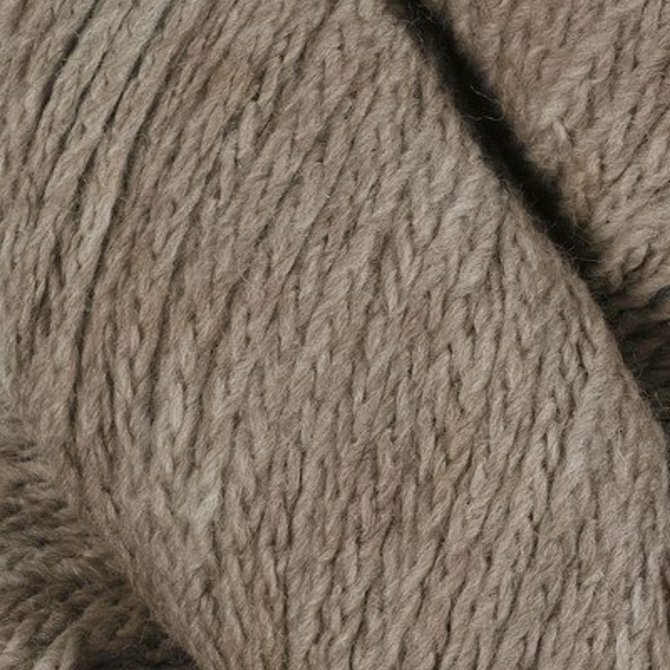 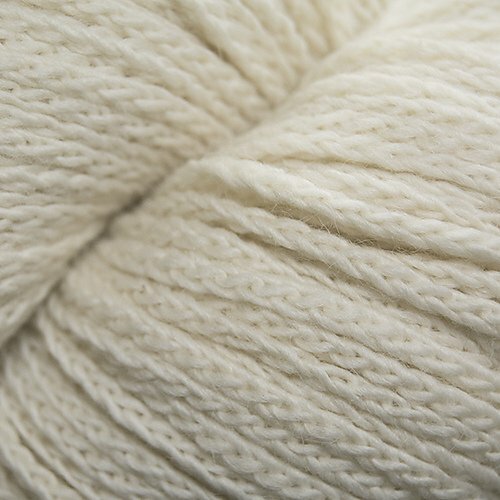 Cloud is an exquisite blend of Merino & Alpaca. 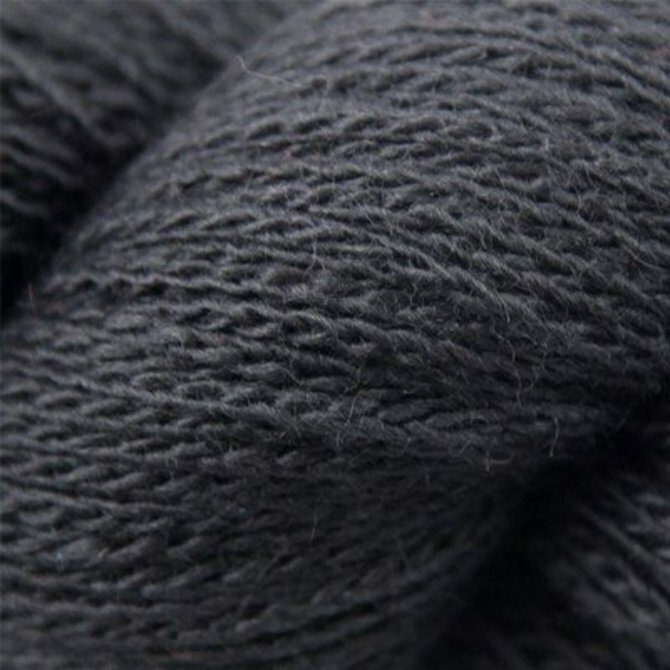 It has a cable construction that gives you excellent stitch definition. 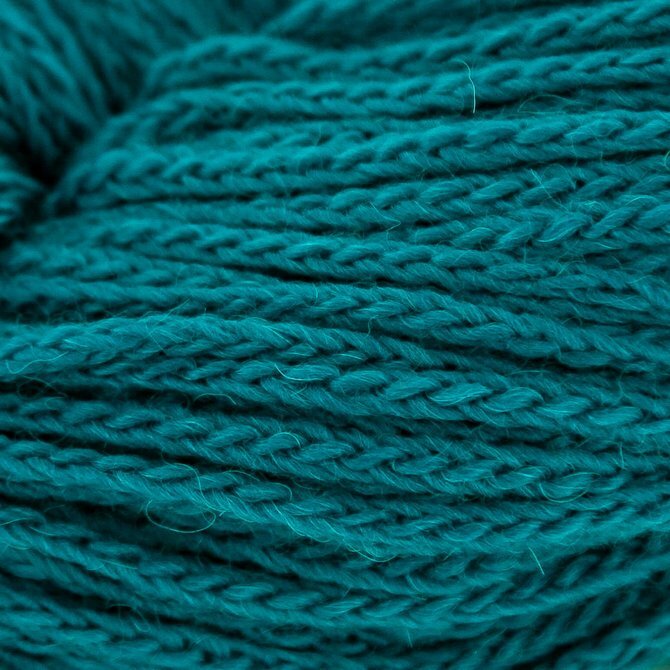 When you hear about squishy yarn, this is it! 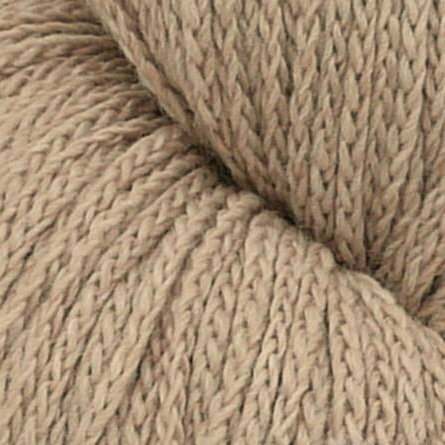 Sweaters, gloves, cowls, hats, hoodies...It's great for everything! 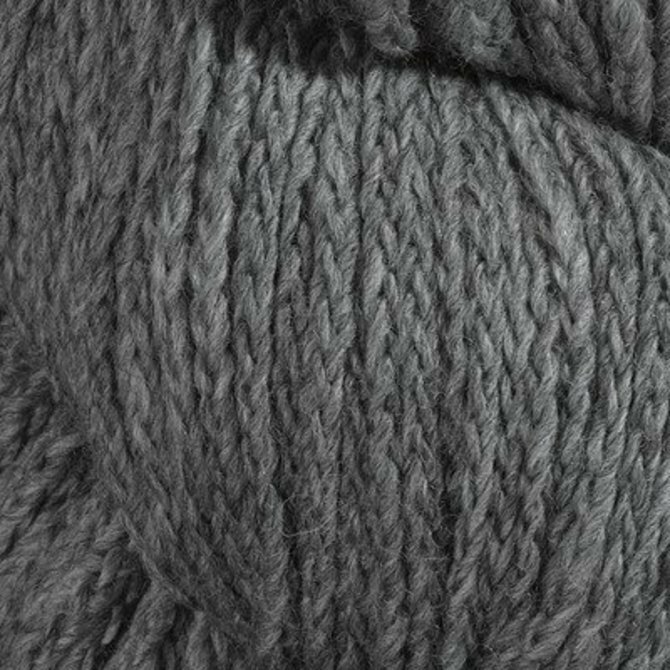 Bonus: Free Mock Cable Watch Cap Pattern included with the purchase of Cascade Cloud Yarn...a one-skein project!